Need Hardwood Floors in Peoria IL or Surrounding Areas? Well, Bob Kelch Floors has you covered. We provide a rich variety of hardwood floors in Peoria IL and surrounding areas for both home and business owners. As your #1 destination for custom flooring solutions, we pride ourselves in our 110 years in business. With craftsmanship at the forefront, we only work with the best hardwood floors and products from the best providers around, including Bona Kemi, MinWax and Mullican Flooring. 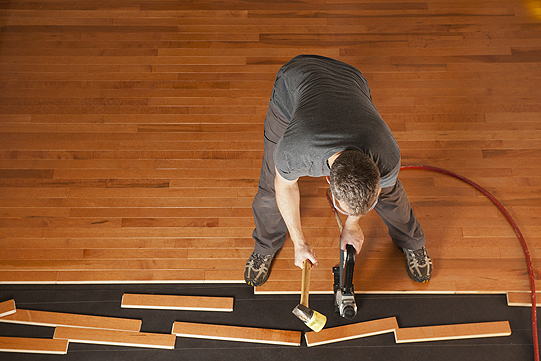 We know you want your hardwood floors to last the test of time. We give you a range of options to suit the style of your home, whether you want a contemporary or traditional look. It’s our pleasure to provide our customers with high-quality options. You’ll see what we mean when you visit our showroom, stocked with the latest and highest quality hardwood floor materials. 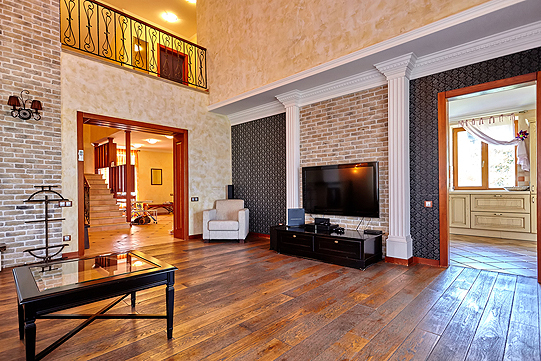 Durability…beauty…long-lasting allure: that’s what you get when you rely on Bob Kelch for hardwood floors in Peoria IL and surrounding areas. And with us, you get the family treatment, with a hard-working business ethic that spans six generations. Hardwoods are more durable than softwoods because they grow more slowly in arid conditions where water isn’t as abundant. This makes them more dense, ideal for flooring applications such as kitchens and dining rooms. Here at Bob Kelch Floors, we take the time to educate you on the type of flooring that is best for you. As a trusted name within the community, Bob Kelch leads a dedicated team that ensures your 100 percent satisfaction. Highlighted by trained, expert installation, our services are second to none. The end result is a beautiful, sleek new floor that transforms your home from boring to beautiful. And, in addition to our basic services, we also offer floor sanding, staining, trims, floor care and even custom installations. Here at Bob Kelch Floors, we offer a variety of hardwood floors in Peoria IL and the surrounding area. Come see what we can do for you at our showroom. Just give us a call at 309-673-8383.